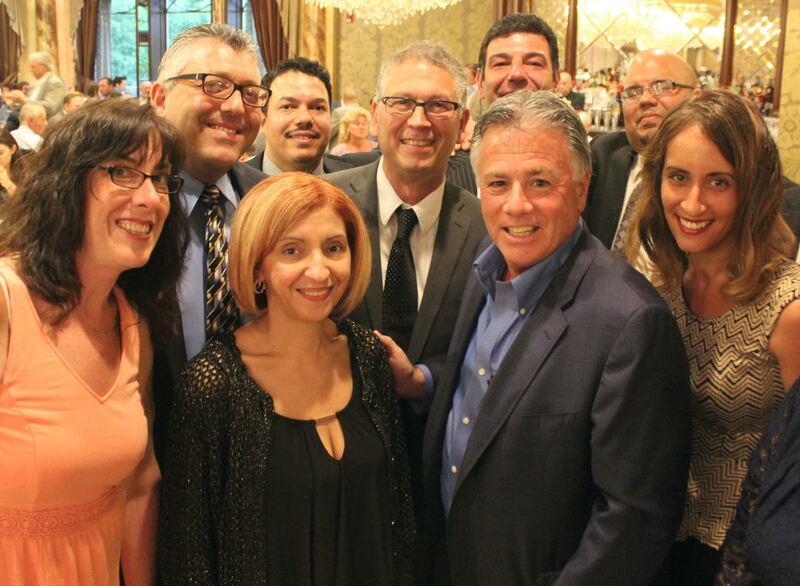 Inserra Supermarkets, which owns 22 ShopRites in New York and New Jersey, held its annual golf outing and reception in honor of the late Lawrence Inserra, Sr., who passed away after a two-year battle with leukemia in 1987. The family-owned business didn’t forget Lawrence Sr.’s zest for living and wanted to remember him by raising funds for research, education, equipment and funds for families in need. What began as a small golf outing with 30 golfers is now in its 31st year, with hundreds of family, friends and employees taking part at four different courses, ending with a reception at Seasons in Washington Township, N.J. The Inserras have been generous in their giving: in addition to contributing to find a cure for leukemia, the family’s Lawrence Inserra Leukemia Fund has donated to Jawanio, Tackle Kids Cancer, Homes Fit For Heroes, Tomorrows Children’s Fund, Fred Hutchinson Cancer Research Foundation, among many worthwhile organizations.